A white shirt is a common clothing of our modern society. Men, in particular, wear it as an undergarment. Others print or paint them with designs they wanted. Some people prefer wearing plain white shirts – no elaborate designs, no brand names printed loud. So no points of comparison with other shirts, except when it gets stained or dirty. Using an effective detergent, baking soda or household bleach could help clean the stains. We have seen TV ads of companies promoting the cleanest, fastest and best detergent products in removing stains. There are numerous brands to choose from, and using them brings a dirty shirt into its former whiteness and glory. My years as a young student made me so comfortable wearing anything white. My high school uniform was a white polyester polo shirt, on top of a white shirt which I wore as an undershirt. During college, both shirt and pants were all white, a set of uniform I wore as a student of health science major. I loved wearing them because I didn’t have to worry about wearing clothes that others might either find acceptable or unlikable. I just thought that wearing something fashionable or colorful does not really suit me. But something white is nondescript, very plain and unassuming. I didn’t really mind if my white wear got stained by ink or dust. After all, it was easy to wash them with detergent and bleach. About three years ago, I bought nine pieces of white shirts. I wore them in all occasions. Because of these shirts, I was not bothered what design or color to choose. I don’t need to mix and match colors and styles. If others saw the same color, it was just alright. Monks, priests and nuns wear the same color and style so as not to draw attention from people by the way they dress. I also have the same thing in mind. The whole world expresses their particularities and idiosyncrasies on the garments they wear, and these define their looks, character and personalities. But I always resort to the fact that clothes may express what you want but do not express who you are. By wearing white, I relinquish my desire to be accepted based on what I wear but on how I bear my presence. …despite being good or bad, it is being human that is more important. This is Love’s ultimate lesson. This is what a white shirt has taught me. In the early days I wore white, I used to see myself as cleaner and more unique and different from others to the point of abhoring them for not wearing simple and neat. But the white shirt had become my tool of judging others and justifying myself. Eventually, I found myself looking with distaste and pity, for I cannot even afford what others love to wear. It was coming from a deep childhood pain of being mocked and rejected because I wore something that did not fit the taste of my peers. I stumbled upon an important memory of my past and saw myself with humility and acceptance. Wearing white shirts or something white was once a guise, a pretense of telling the world that I am purer than the rest. Those were the old days. Now, I appreciate colors and designs and symbols, at least those simple forms. I appreciate the native and traditional artistry in most clothes that I buy and wear. It is always fascinating to find the wonders and varieties that different clothes bring us. It would be a dull world to see all people wearing white shirts. Of course, as long as any clothes of any color are not used to separate oneself from the other or of seeing oneself having a better fashion over the other. 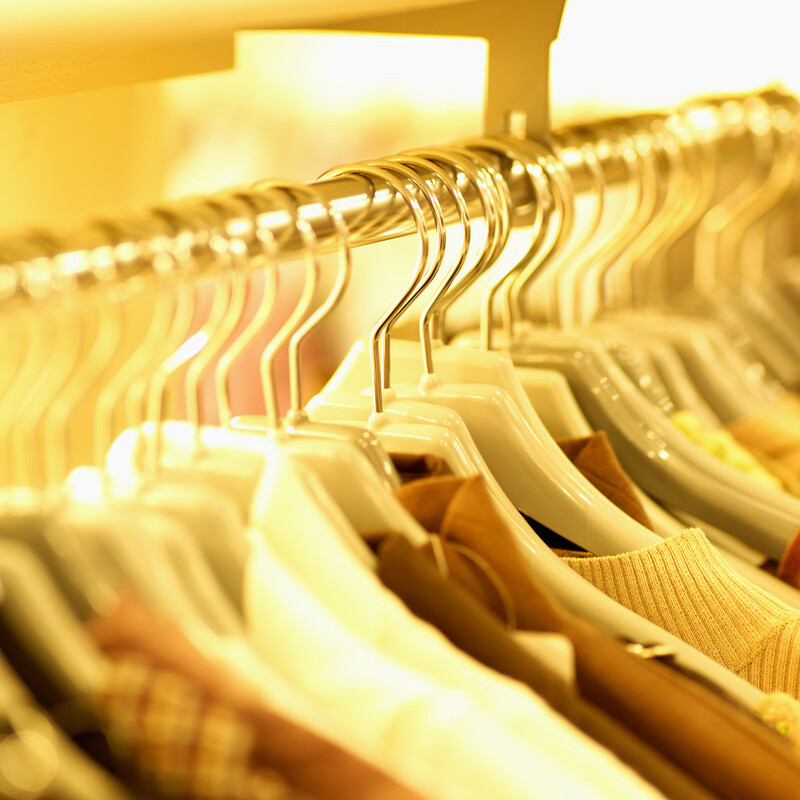 It is just all about the myriad of clothes that make a colorful world. I still wear white shirts, but what was once my personal reason of wearing them does not apply anymore. I appreciate the whiteness not because I compare myself as simpler and as cleaner than others. I wear them for the beauty these shirts have, for the usefulness they have for me. In some of my lectures on Love, I introduced an interesting exercise to engage my audience. I showed them two of my white shirts: One is fresh and clean, while the other is soiled and dirty. I asked them first to write down what they see. As expected, they listed a series of descriptions about these shirts – one is clean, the other is dirty; this one smells good, while the other one is smelly; this one is looks good, but the other looks bad. So on and so forth. Every word they used for the each respective shirt is true and correct; nothing is wrong with them. However, they have missed two most important words: that these clothes are best called as white shirt. Beyond being clean or dirty, white shirt as it exists is much more important. A white shirt teaches us that one is neither better/cleaner nor poorer/dirtier than the other. There is no need to compare, if it is outright recognized as a shirt. 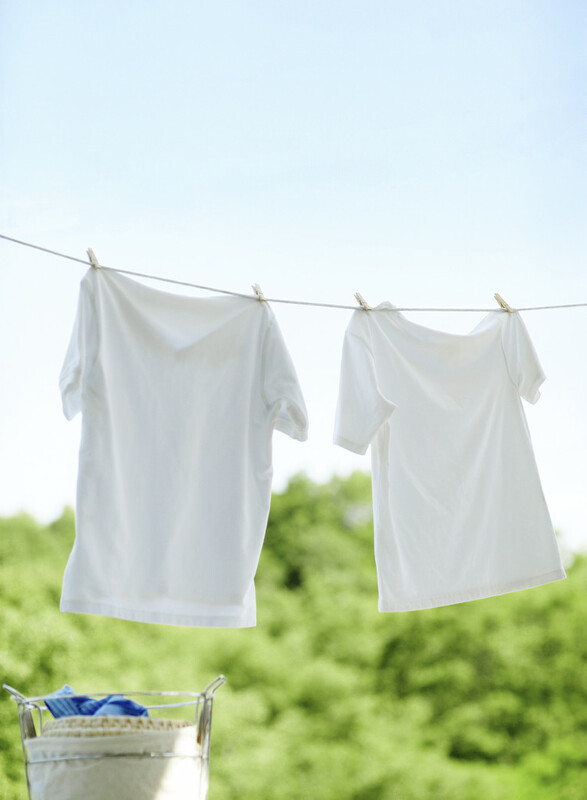 Whether neat or stained, a white shirt can still be washed and reused. There is always an opportunity to be changed. If we can see our fellow human beings in this way, despite being good or bad, we see the beingness of the other, which is the most important. This is Love’s ultimate lesson. My name is Rem. I started Pathfinders' Commune. Let us learn Love together.